After the success of many other commercial and residential projects in Islamabad. 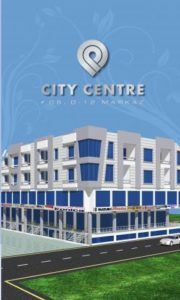 Tanveer associates launched another multi used project City centre in sector D-12 Markaz offering various sizes of commercial shops and residential apartments on installments and cash payment on first come first served basis. Moreover project comprises 2 floors for commercial markets, 1 floor for offices and 2 floors for residential apartments with all international standard facilities and features according to the need of investors and residents of capital city. 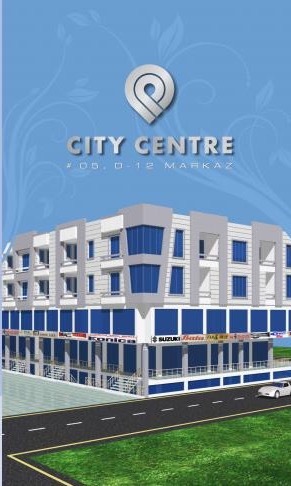 City centre in Islamabad is located at sector D-12 Markaz. This sector has much importance due to the vast developments and future projects. And also this sector will be the future residential hub.